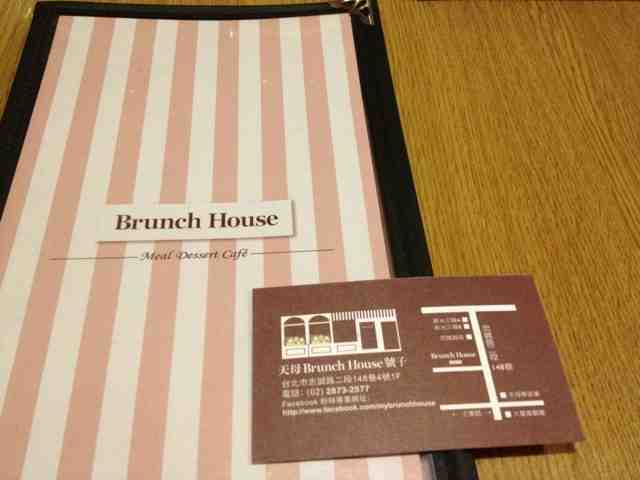 Bunch House is a cute and small cafe located in TienMu near by the baseball stadium. It offers a variety of brunch options, from omelette to pasta, depending on what you are in the mood for. Not to mention it's convenient location, more importantly it's their price friendly menu. One can usually expect dining out in TienMu to be relatively pricey, however, Brunch House offers delicious breakfast and afternoon selections from as low as NTD$160 to as high as NTD$350. What is even more remarkable is that the portion can definitely get you pretty full. 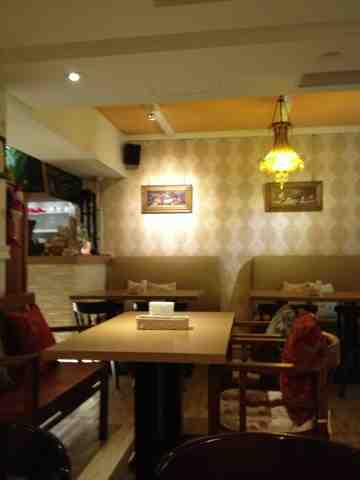 Most main courses comes with salad, fruit, and coffee or tea. Other than the price, the food is absolutely amazing as well. 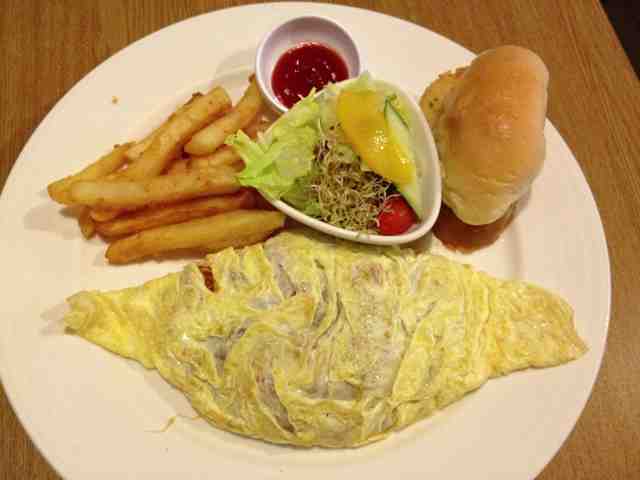 I had a Spanish Cheese Omelette with my friend on a lazy Saturday morning. You can taste the tenderness in each bite of the omelette combining with the crunchiness of fresh vegetables. 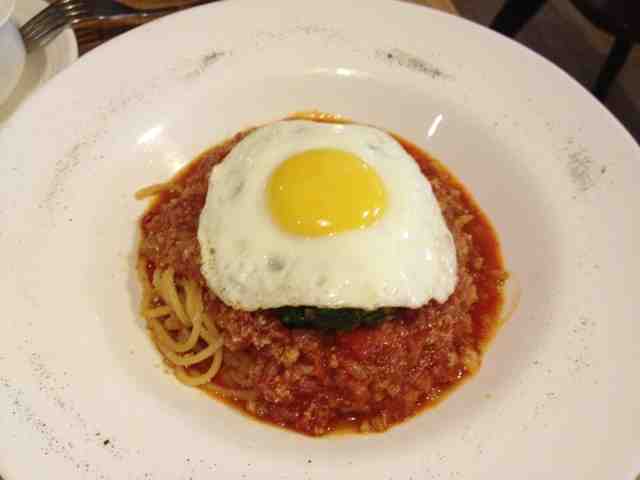 My friend Kimberly ordered pasta with meatball sauce with a n sunny side up egg. She ordered it out of curiosity, "I've never saw pasta served with an egg on top! I must try it!" It turned out to be a delicious surprise! On top of all that, I must mention their fast service and warming smiles the owner and every waitress had. If you and your friends want to have a relax and chill Saturday morning to catch up over brunch somewhere in Taipei, come to the Brunch House in TienMu. You won't be disappointed! After filling up your stomach, there are a millions small shops here in TienMu waiting for you to explore! Before you go, don't forget to make an reservation or like their Facebook page.